Karen Voepel makes her home on the plains of eastern Colorado with husband Bill Broyles. She graduated from the University of Alabama. 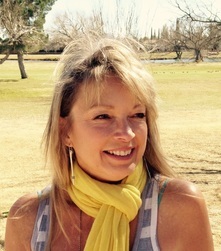 Karen loves hiking, biking, kayaking, yoga in nature and horses where she has found a real passion for photography. She has one son and a step-daughter who have wonderful families with two children each. Karen and her husband run a family farm and ranch and have refurbished many of the old 1870s historical buildings where STS fundraisers and many other family and community functions are held. Karen has been instrumental in taking the Shoe Cruizer on the road and loves to write about and photograph STS events. 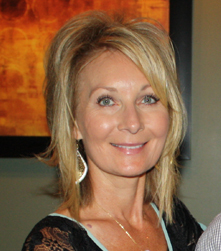 Tonya Voepel is a graphic designer and owner of Voepel Publication Services, Inc. in Springfield, Illinois. She received her B.A. from the University of Illinois at Springfield and has worked in the design business since 1986. She and her husband Dave (Karen’s brother) have a daughter Ellie who has participated in STS events since the age of five. Tonya has a passion for giving back and especially enjoys bringing in the younger generation as volunteers for the STS events. She has been instrumental in creating the Shoe Clozet, the Looking Glass Project and the Next Step Program, while taking on the task of designing and marketing for Share the Spirit. Nick Nell has a true passion for continuing the impact Share the Spirit has had in reaching those in need. He and his wife have two kids, all whom have served at STS events. Nick has been a healthcare IT professional for over 17 years and is currently serving in a leadership role with Memorial Health System in Springfield, Illinois. 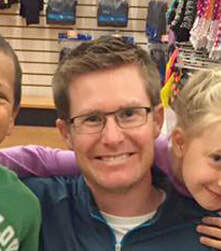 In his spare time, he volunteers with several youth sports programs in the community. 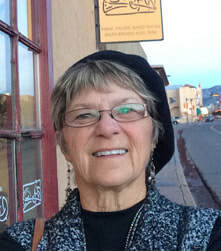 Pam Parker is a Colorado Native and grew up on a farm and cattle ranch in eastern Colorado. 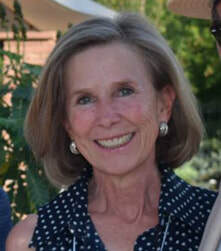 She currently owns an interest in a family ranch, Music Meadows in Westcliffe, Colorado. Pam attended Tulane University and received her B.A. at CU Boulder. Her first career was in marketing/advertising which led her to positions in Honolulu, Chicago and Denver. Her second career has been in real estate and she's been associated with Perry & Co for the past 16 years. Pam has two children, ages 32 (daughter) and 30 (son). Her daughter lives in Denver and works with children on the Autism Spectrum as a Behavior Analyst. Her son has recently joined the Navy and will be working as an Interpretive Cryptologist. When Pam has a spare minute she enjoys horseback riding and painting. 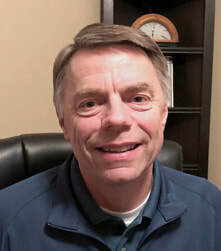 Rick Robbins is an active volunteer in his community of Lamar, Colorado where he is a board member and past president of Prowers Economic Prosperity and Prowers 4-H Foundation. He is the father of two adult children and six grandchildren and enjoys spending time in the mountains, fishing, hiking and taking family trips. Rick is the CEO of Colorado Mills, a sunflower oil refinery, distributing commercially and regionally at Whole Foods and other retailers. Tom Walters works for Caterpillar Inc. as Director of Global Government and Corporate affairs based in Springfield, Illinois. He and his wife Megan are parents to two wonderful boys. Tom established the St. Joseph the Worker Pre-School program in Chatham, Illinois, served on the school board and PTC at Little Flower School and is an assistant tennis coach at a local high school. Tom is drawn to Share the Spirit by the organization’s direct care for the community’s neediest and the commitment and passion of those who make up the organization. Tom also serves on the board of Springfield Catholic Charities.